The living/sleeping area is just about 165 square feet. 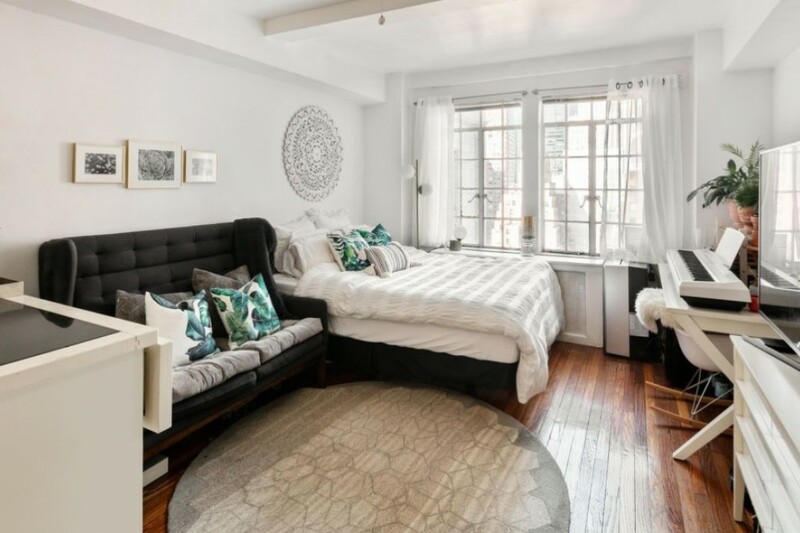 This Murray Hill studio, 25 Tudor City Pl., #2008, is listed for just $345,000—a bargain for the neighborhood, where the median price for a studio for is $415,000, according to StreetEasy. 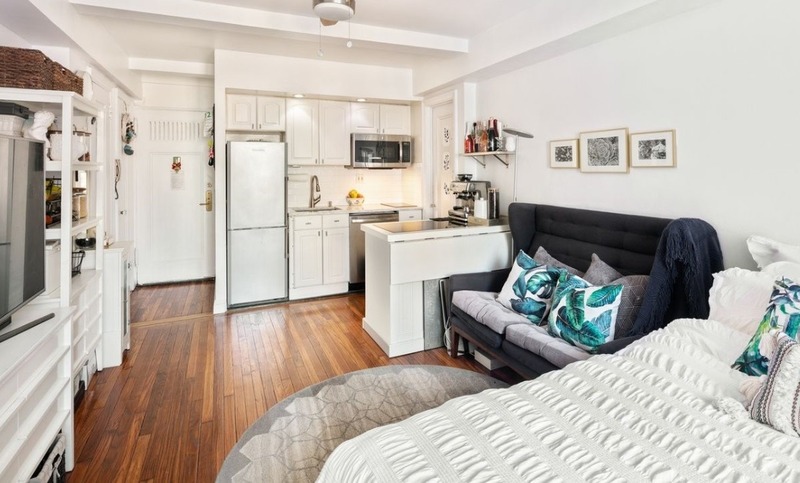 But some New Yorkers would probably be willing to pay even more to live in this apartment, considering that it’s located in one of the quietest residential areas of The City That Never Sleeps. 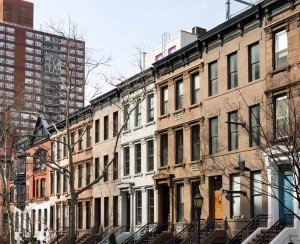 There are no through-streets nearby and traffic is diverted underground for five blocks in this area near the United Nations, giving the neighborhood an exceedingly tranquil vibe. With no sirens blaring or taxi drivers smashing their horns, it feels far away from the very loud, very rowdy New York City that most of us know. Yet it’s still right in the thick of things, or close enough anyway. But if you live in this apartment, you'll have to pack light. The living/sleeping area is small—measuring just 165 square feet—but there’s enough room for a bed by the windows, a TV area with a couch. 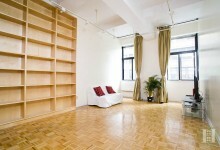 Things do look a tad bit cramped in here, though—a Murphy bed, or a pull-out sofa might work better in here. 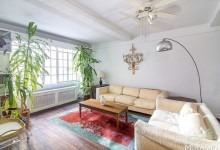 But the windows are large and west-facing, and the wood floors and white walls both look to be in good condition. There’s also lots of storage space, with both a walk-in and a regular coat closet right when you walk in the front door. 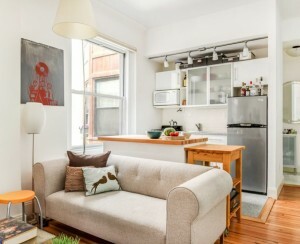 The renovated kitchenette is also tiny, but it has a full-sized refrigerator, a dishwasher, and a breakfast bar. It doesn’t have a ton of cabinets, though, so storage may be an issue, especially for experienced home cooks who love owning the latest in kitchen gadgets. 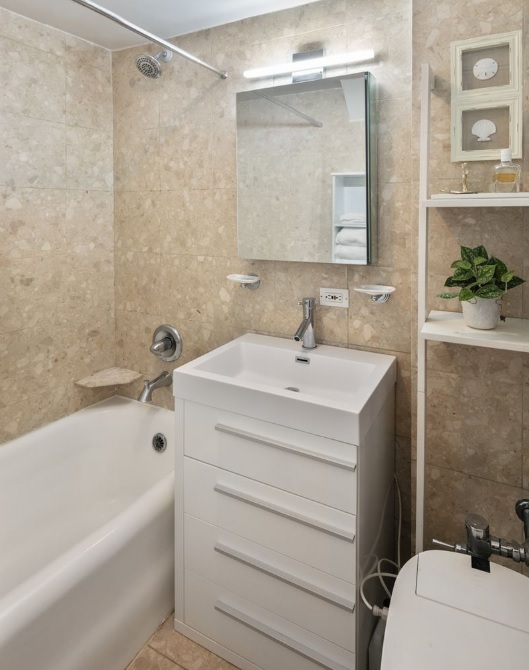 Like the rest of the apartment, the bathroom is petite, with off-white tiles on the walls and floor and a vanity. You need to walk through the kitchenette in order to get to the bathroom, though, which is a bit strange. 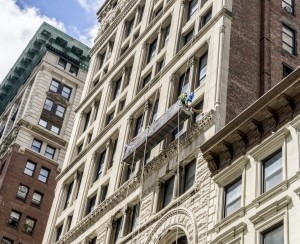 The studio is in 25 Tudor City Place, a prewar doorman co-op building that was built in 1929, and has a façade adorned with cherubs and gargoyles, as well as a grand lobby with stained glass windows and carved wood accents. 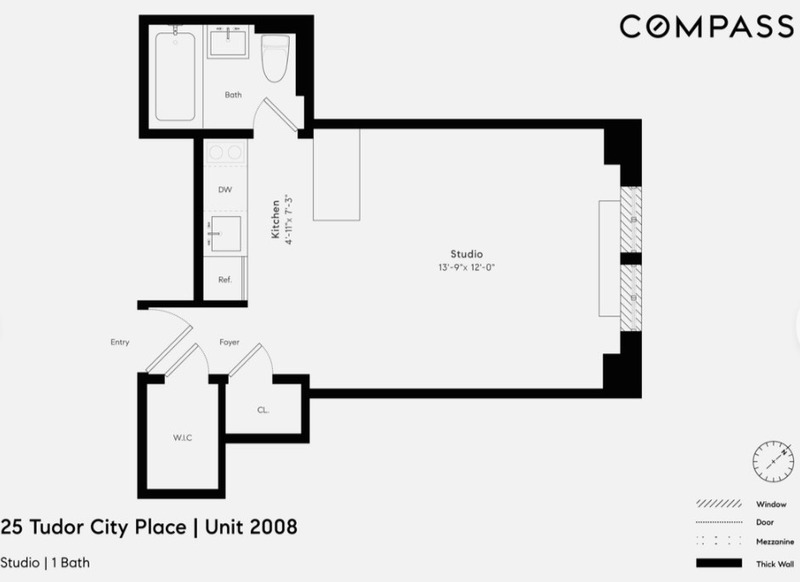 The smoke-free building has a full-time doorman, a roof deck, a laundry room, a bike room, common storage, and access to a fitness center one building away. 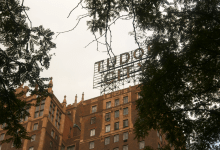 It’s directly across the street from the privately maintained Tudor City Park and Gardens. Cats are welcomes, but dogs are not. Pieds-à-terre, co-purchasing, gifting, and guarantors are allowed. Maintenance is $981 a month (and includes electricity).